We are confident that you will enjoy this programme. If for whatever reason you are unsatisfied with the course, let's have a chat! We welcome feedback. 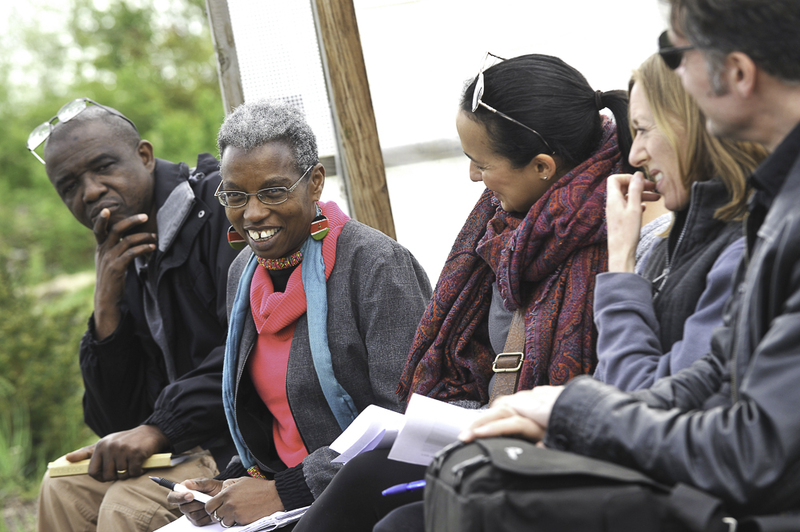 Frustrated by a social, environmental or community problem in Lambeth that needs a solution? Committed to doing something about it? If yes, then this programme is for you! We’re running a series of free workshops at Pop Brixton to help you discover how to turn your vision for change in Lambeth into a reality. Working with leading experts over 5 weeks, they will support you to develop your idea and learn how to test and build a social enterprise. You don’t need any educational qualifications. We welcome people from all backgrounds, with all abilities, and we make no judgements on your past. Simply register to attend one of our information and recruitment sessions. Join us on Thursday 16th May (6-8.30pm) or Thursday 23rd May (6-8.30pm) to learn more about the workshops and participate in our interactive information and recruitment session. The first part of the session will be an introduction to the workshops and the second part will involve a group assessment to help us find out more about you and your idea. You must attend one of our information and recruitment sessions in order to be considered for the workshops. Get to know more about you and your idea. Ask any questions you might have in order to find out if the programme is right for you. Find out more about the workshop topics such as mapping issues in your community and different ways to generate revenue to support your idea or project. Experience our interactive learning approach. You must be able to attend all six workshops. Igniting Change in Lambeth is run by SSE, funded by and in partnership with Lambeth Council and Capita.